4.5 inches x 2.7 inches x 0.6 inches (114 mm x 68 mm x 15 mm). 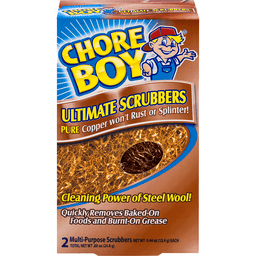 Removes tough baked-on messes 50% faster than competitive scrub sponges. 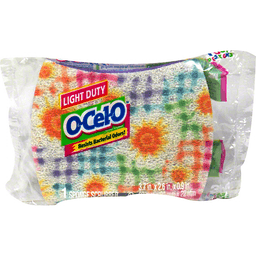 Also Try Our Other Scrub Sponges: Delicate Care: Extra gentle cleaning. Non-scratch: For stovetops & premium cookware. 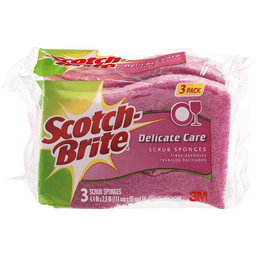 ScotchBrite.com. Questions? 1-800-846-8887. Made in Canada for 3M with globally sourced materials. Inspired by you. Yes. You. You know who you are. Stylish & creative. 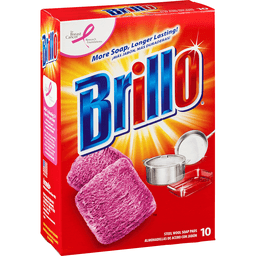 You're the one who wants to add a splash of color & expression to everything you do, even your cleaning. Here's your chance, be expressive. For most household surfaces. Fits O-Cel-O and Scotch-Brite dishwands. Made in Korea and packaged in China for 3M. 4.4 inches x 2.6 inches x 0.8 inches (111 mm x 66 mm x 20 mm). 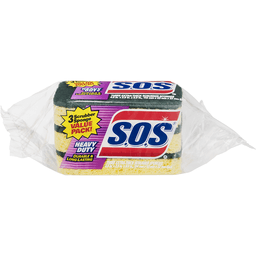 Lasts 50% longer (lasts 50% longer than the leading value brand non-scratch scrub sponge). 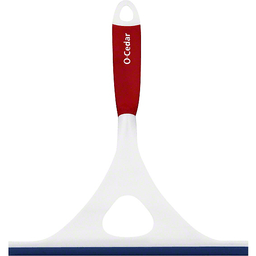 Safely cleans all premium cookware including stainless steel, copper & non-stick coatings. 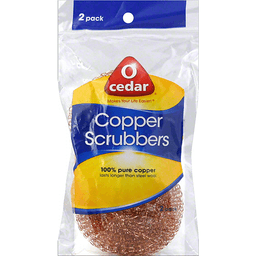 Also Try Our Other Scrub Sponges: Delicate Care: Extra gentle cleaning. Heavy Duty: Scours 50% faster. 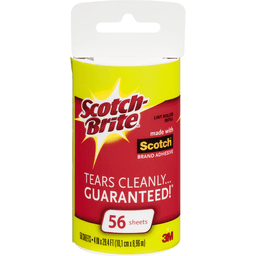 ScotchBrite.com. Questions? 1-800-846-8887. Made in Canada for 3M with globally sourced materials. 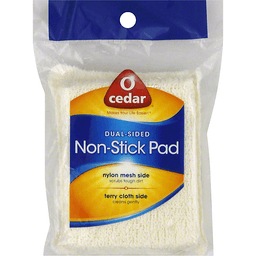 O Cedar makes your life easier. 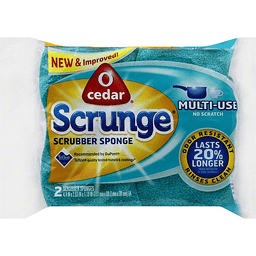 Absorbent sponge for effective deep cleaning. 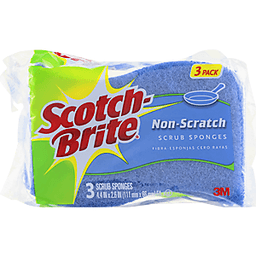 No scratch scrubber. 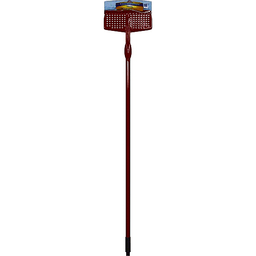 Lifts stubborn dirt. 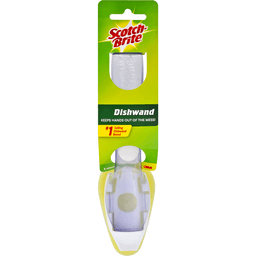 Scotch-Brite&trade Heavy Duty Dishwand. Keeps hands out of the mess! 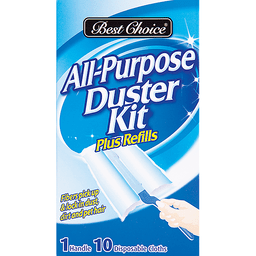 #1 selling dishwand brand. 3M. 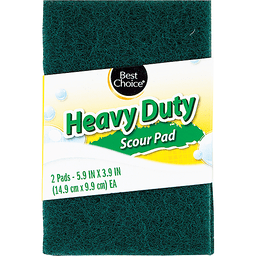 Heavy duty green web for tough scouring. 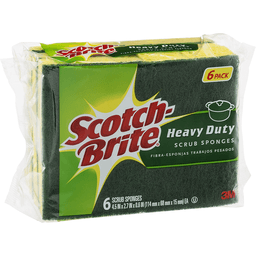 scotch-brite.com. 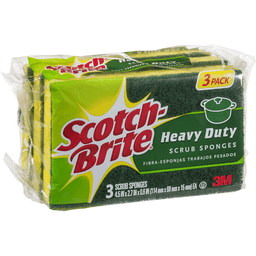 3M and Scotch-Brite are trademarks of 3M. Made in China for 3M. Questions 1-800-846-8887. 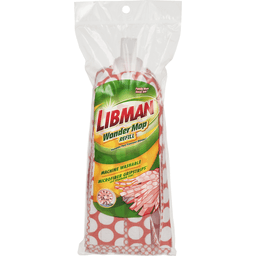 Libman® Wonder® Mop Refill. Machine washable. 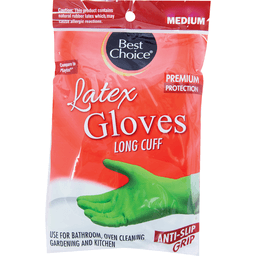 Microfiber Gripstrips®. 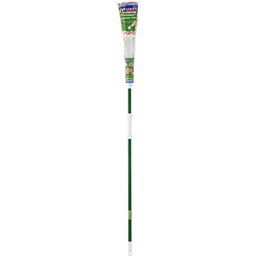 Lift stubborn dirt. Family made Since 1896®. Great on all these surfaces. Wood & laminate. Vinyl & linoleum. Ceramic tile. Marble. Stone. 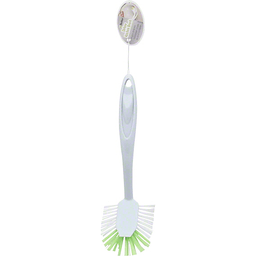 Other quality products from Libman: Big job kitchen brush. Tornado® mop, Precision Angle® broom, Freedom® spray mop, Nitty Gritty® roller mop. Easy change refill. Libman guarantee: Libman isn't just a company. It's our family name. We take personal pride in our products and stand behind them. That's why we have been the cleaning experts since 1876. If you're not completely satisfied, simply call 877-818-3380. Greensteps®. 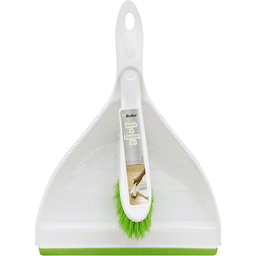 For cleaning tips, visit libman.com. Produced in the USA using U.S. and imported materials. Microfiber wave sponge. 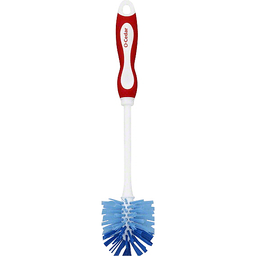 Grabs more dirt (than ordinary sponge mops). New & improved; satisfaction guaranteed. 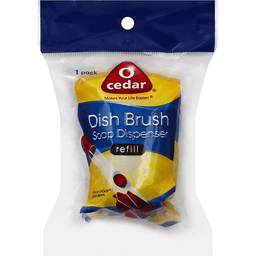 O Cedar Makes your life easier. 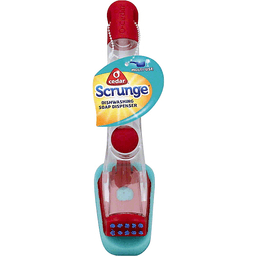 Microfiber wave sponge removes stubborn dirt & grime. 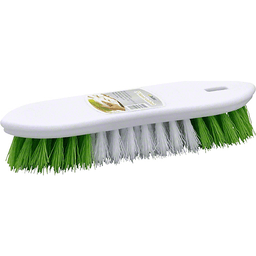 Scrub brush removes tough stains. www.ocedar.com. Attn: Consumer Affairs 2188 Diehl Road Aurora, IL 60502. 1-800-543-8015. Satisfaction guaranteed. Since 1906. 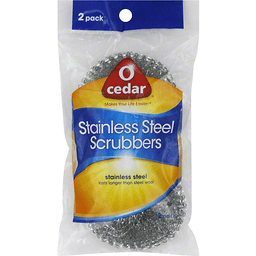 People have trusted O-Cedar brand products for over 100 years to make their lives easier with dependable products that help get their cleaning jobs done right. If you are not completely satisfied, please return product to us with your sales receipt for a replacement or refund. Assembled in the USA with components from Spain and USA. Proudly Assembled in USA. Makes your life easier! Exclusive design rinses brush clean. 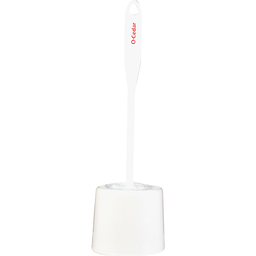 Anti-microbial bristles prevent odor-causing bacteria. Satisfaction guaranteed since 1906. People have trusted O-Cedar brand products for over 100 years to make their lives easier with dependable products that help get their cleaning jobs done right. If you are not completely satisfied, please return product to us with your sales receipt for a replacement or refund. Visit us at: www.ocedar.com. Attn: Consumer Affairs, 2188 Diehl Road, Aurora, IL 60502 1-800-543-8105. Rinses clean. Made in China. 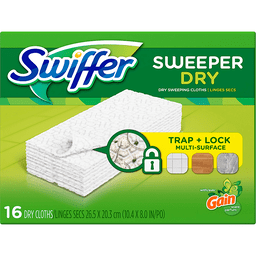 Microfiber wave sponge lifts & traps dirt. Makes your life easier! 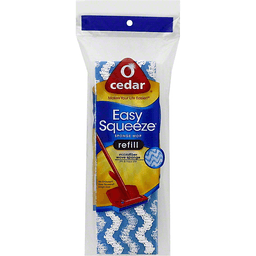 Fits O-Cedar Easy Squeeze hinge mop. Satisfaction guaranteed - Since 1906. People have trusted O-Cedar brand products for over 100 years to make their lives easier with dependable products that help get their cleaning jobs done right. If you are not completely satisfied please return product to us with your sales receipt for a replacement or refund. Visit us at: www.ocedar.com. Attn: Consumer Affairs 2188 Diehl Road, Aurora, IL 60502. Made in USA. Makes your life easier! 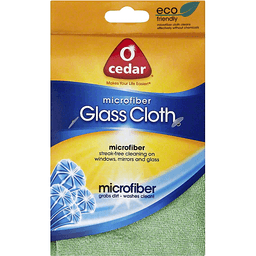 Microfiber: Streak-free cleaning on windows, mirrors and glass. 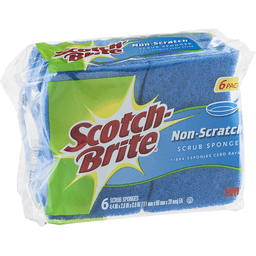 Microfiber grabs dirt - washes clean! 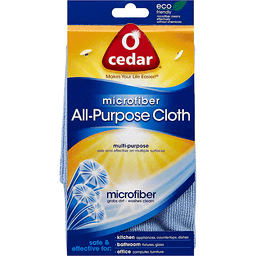 Eco Friendly: Microfiber cloth cleans effectively without chemicals. What is Microfiber? Millions of microscopic fibers that grab & hold dirt, dust & moisture. 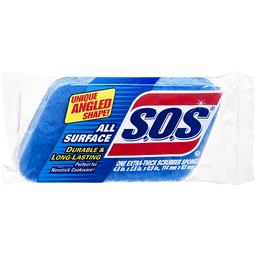 Cleans effectively without chemicals - just use water! Satisfaction guaranteed since 1906. People have trusted O-Cedar for over 100 years to make their lives easier with dependable products that help get their cleaning jobs done right. If you are not completely satisfied, please return product to us with your sales receipt for a replacement or refund. Visit us at: www.ocedar.com. Made in China. Makes your life easier! 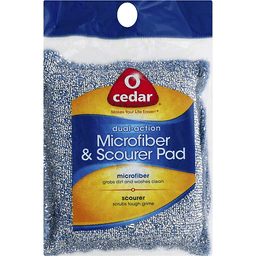 Microfiber grabs dirt and washes clean. 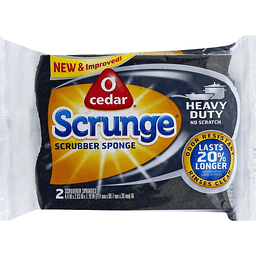 Scourer scrubs tough grime. Satisfaction guaranteed since 1906. People have trusted O-Cedar for over 100 years to make their lives easier with dependable products that help get their cleaning jobs done right. If you are not completely satisfied, please return product to us with your sales receipt for a replacement or refund. 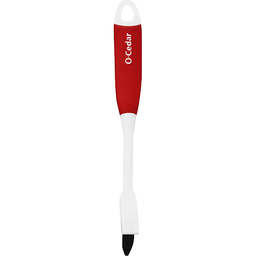 Visit us at: www.ocedar.com. Made in China. Makes your life easier! New. Push down to wring. Power Press Wringer easily removes water and keeps hands dry. Power Press unique spiral twisting motion. Visit us at: www.ocedar.com. Proudly assembled in USA. 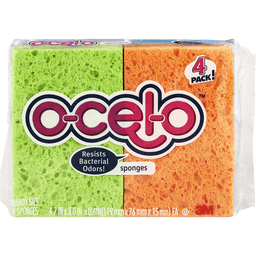 Ocelo™ Sponges & Scrub Sponges Combo Pack. 2 sponges 4.7 in X 3.0 in X 0.6 in (119 mm X 76 mm X 15 mm) EA. 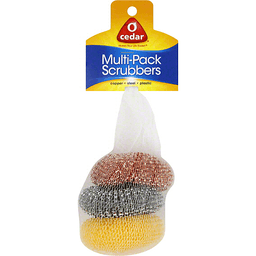 2 scrub sponges 4.5 in X 2.8 in X 0.7 in (114 mm x 11 mm X 17 mm) EA. 3M. 4 Pack. 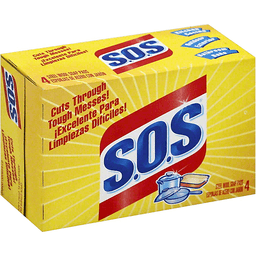 Sponges: made in USA with globally sourced materials. 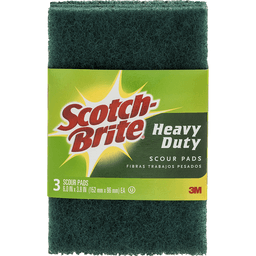 Scrub sponges: made in Canada for 3M with globally sourced materials. 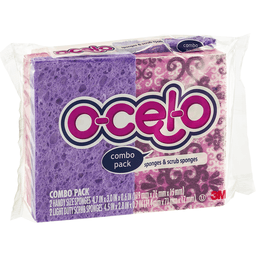 3M and Ocelo are trademarks of 3M. Questions Monday - Friday: 1-800-846-8887. 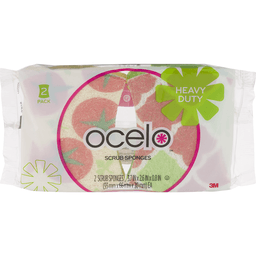 See what's new at: ocelo.com. ©2014, 3M. All rights reserved. Makes your life easier! 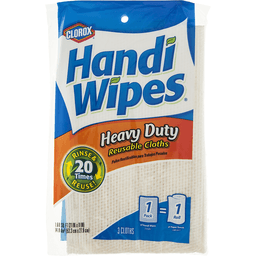 Dual-action cleans like a sponge, wipes like a cloth. Reinforced Cellulose: Super-absorbent and durable. For best performance, rinse before and after each use. For longer product life, avoid prolonged contact with bleach. Satisfaction guaranteed since 1906. 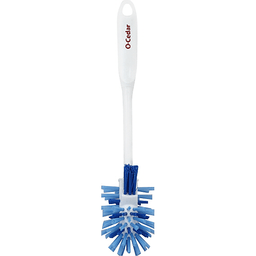 People have trusted O-Cedar for over 100 years to make their lives easier with dependable products that help get their cleaning jobs done right if you are not completely satisfied, please return product to us with your sales receipt for a replacement or refund. Visit us at www.ocedar.com. Assembled in the USA with components made in Sweden. With rim cleaner. 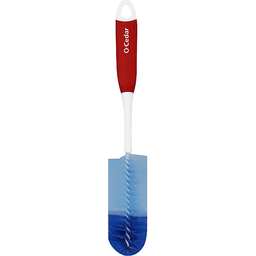 Dual bristles both clean and polish. Makes your life easier! Satisfaction guaranteed since 1906. 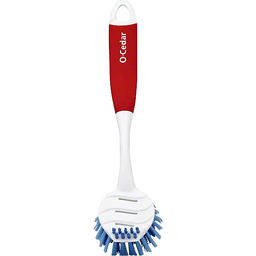 People have trusted O-Cedar brand products for over 100 years to make their lives easier with dependable products that help get their cleaning jobs done right. If you are not completely satisfied, please return product to us with your sales receipt for a replacement or refund. Visit us at: www.ocedar.com. Made in China. Makes your life easier! Satisfaction guaranteed since 1906. People have trusted O-Cedar brand products for over 100 years to make their lives easier with dependable products that help get their cleaning jobs done right. If you are not completely satisfied please return product to us with your sales receipt for a replacement or refund. Proudly assembled in USA. Visit us at, www.ocedar.com. Attn: Consumer Affairs, 2188 Diehl Road, Aurora, IL 60502. Made in China. 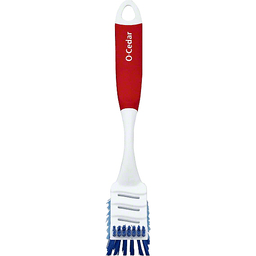 Scrubbing bristles on tip for non-scratch cleaning power. Makes your life easier! Satisfaction guaranteed since 1906. People have trusted O-Cedar brand products for over 100 years to make their lives easier with dependable products that help get their cleaning jobs done right. If you are not completely satisfied, please return product to us with your sales receipt for a replacement or refund. Visit us at: www.ocedar.com. Made in China. 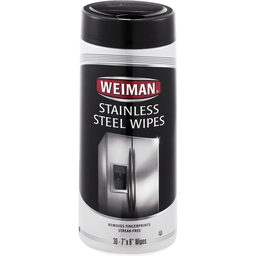 Microfiber easily polishes and shines stainless steel appliances. 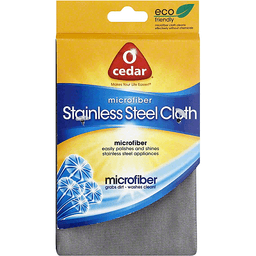 Eco friendly microfiber cloth cleans effectively without chemicals. Makes your life easier! Microfiber grabs dirt - washes clean! What is microfiber? Millions of microscopic fibers that grab & hold dirt, dust & moisture. 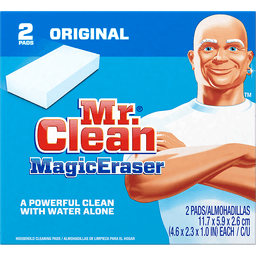 Cleans effectively without chemicals - just use water! Satisfaction guaranteed since 1906. People have trusted O-Cedar for over 100 years to make their lives easier with dependable products that help get their cleaning jobs done right. If you are not completely satisfied, please return product to use your sales receipt for a replacement or refund. Attn: Consumer Affairs, 2188 Diehl Road, Aurora, IL 60502. Visit us at: www.ocedar.com. Made in China. 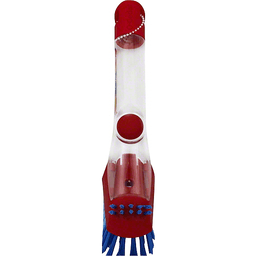 Spinning action for fast and easy cleaning. Makes your life easier! 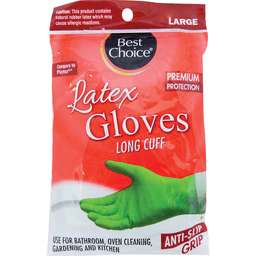 Ergonomic handle keeps hands dry and clean. Satisfaction guaranteed since 1906. 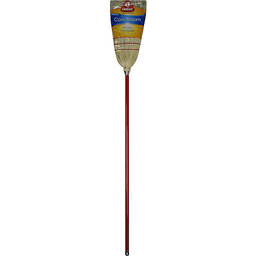 People have trusted O-Cedar brand products for over 100 years to make their lives easier with dependable products that help get their cleaning jobs done right. If you are not completely satisfied, please return product to us with your sales receipt for a replacement or refund. Visit us at: www.ocedar.com. MicroFiltration for a healthier home. Designed to fit: Bissell Style: 7. 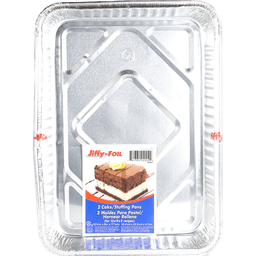 Allergen trapping Finer-Liner. 99.7% filtration. 2-ply bag with Finer-Liner. 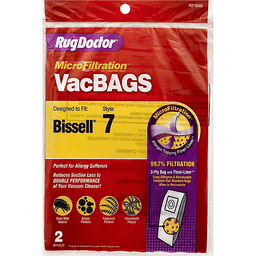 Traps allergens & microscopic particles that standard bags allow to recirculate. Perfect for allergy sufferers. 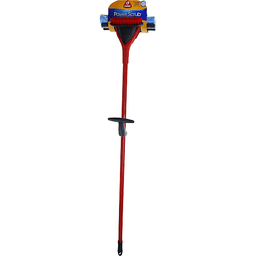 Reduces suction loss to double performance of your vacuum cleaner! Dust mite debris; grass pollens; ragweed pollens; household fibers. 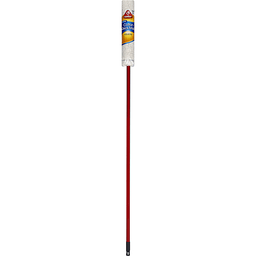 Doubles Vacuum Performance: Using these bags will more than double the performance of your vacuum cleaner. 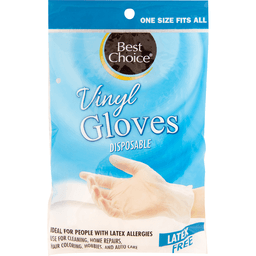 Finer-Liner vacuum bags are made of discontinuous micro fibers which capture a wide range of dust particles including many pollens, spores, bacteria, dust mites and allergens. 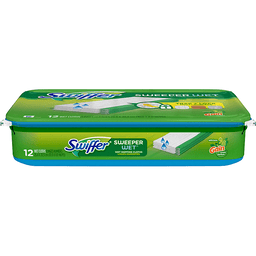 As the bag fills with dust, the Finer-Liner allows more airflow than with conventional bags. 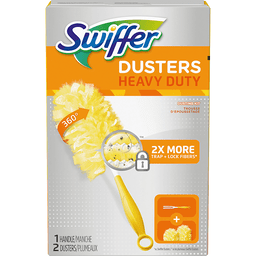 This reduces suction loss so your vacuum cleaner works more efficiently, more effectively and delivers more vacuuming power to provide a better clean. 99.7% Filtration for a Healthier Home Environment: Finer-Liner vacuum bags are 99.7% efficient (down to 5 microns) and can capture particles as small as 0.1 micron, which helps to prevent dust and irritants from being recirculated throughout your home. Guarantee: The enclosed vacuum cleaner bags are guaranteed against defects in construction and materials. 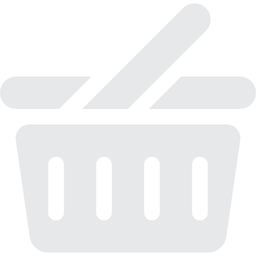 Should a bag fail under normal home usage, we will send you a replacement at no charge. Return the defective bag along with this guarantee to: Rug Doctor, 415 C Axminister Dr., Fenton, MO 63026. For more information on renting or purchasing Rug Doctor products call 1-800-RUG-DOCTOR (1-800-784-3628) or visit us on the web at: www.rugdoctor.com. Made in USA. 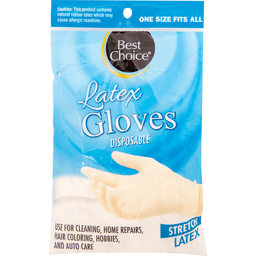 Resists bacterial odors! 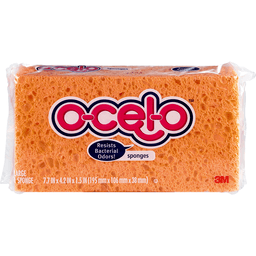 * #1 selling sponge brand. Ocelo. Sponge. 1 large sponge. 7.7 in x 4.2 in x 1.5 in (195 mm x 106 mm x 38 mm). 3M. 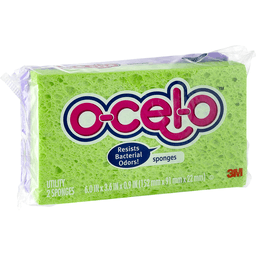 *This Ocelo™ brand cleaning tool contains an antimicrobial agent in the sponge that provides product protection against bacterial odors. 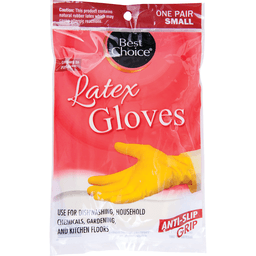 This product does not protect users or others from food-borne or disease causing bacteria. 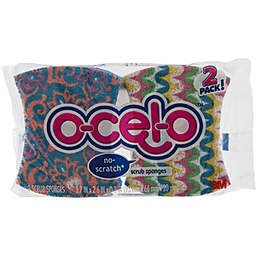 ocelo.com. 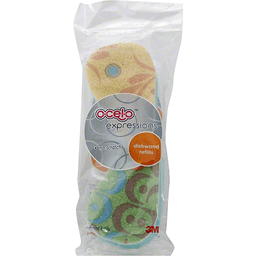 3M and Ocelo are trademarks of 3M. Questions Monday - Friday: 1-800-846-8887. ©2015, 3M. All rights reserved. Made in USA with globally sourced materials. 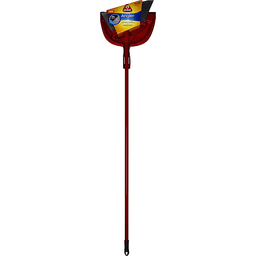 All-surface mop. Makes your life easier! Ultra dense chenille for dry dusting and dirt pickup. 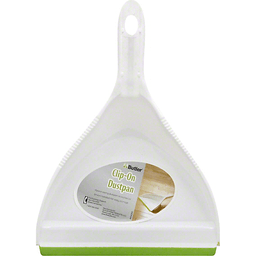 Microfiber with scrubbing strips for damp cleaning and spill pick-up. 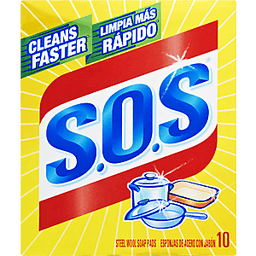 Machine washable up to 100 times. 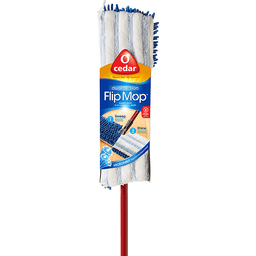 Fits O-Cedar flip mop. Satisfaction guaranteed - Since 1906. 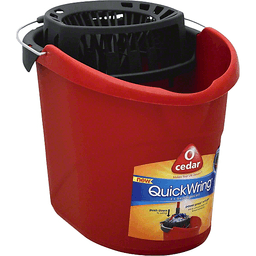 People have trusted O-Cedar brand products for over 100 years to make their lives easier with dependable products that help get their cleaning jobs done right. If you are not completely satisfied please return product to us with your sales receipt for a replacement or refund. Visit us at: www.ocedar.com. Attn: Consumer Affairs 2188 Diehl Road, Aurora, IL 60502. Made in China. Makes your life easier! Eco Friendly: Corn/straw fibers are a natural renewable resource. Strong and durable for indoor and outdoor use. All-natural corn and straw blend sweeps up large and small debris. Visit us at www.ocedar.com. Satisfaction guaranteed since 1906. 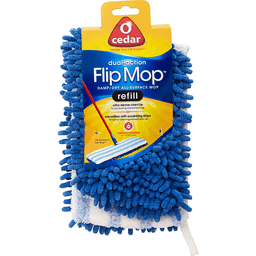 People have trusted O-Cedar for over 100 years to make their lives easier with dependable products that help get their cleaning jobs done right if you are not completely satisfied, please return product to us with your sales receipt for a replacement or refund. 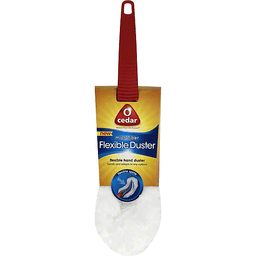 Flexible hand duster bends and adapts to any surface. Flexible spine. New. Makes your life easier! 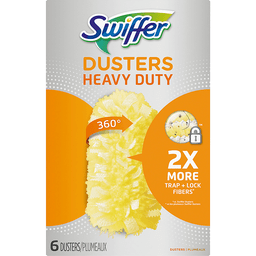 Super flexible hand duster perfectly adapts to all surfaces. Electrostatic fluffy fibers for high dust absorption. Visit us at: ocedar.com. Attn: Consumer Affairs 2188 Diehl Road, Aurora, IL 60502. Satisfaction guaranteed since 1906. People have trusted O-Cedar brand products for over 100 years to make their lives easier with dependable products that help get their cleaning jobs done right. If you are not completely satisfied, please return product to us with your sales receipt for a replacement or refund. Made in China. Cloth mop. Makes your life easier. New. 3D smart fiber lifts and traps dirt & hair. Machine washable. Refills available. Satisfaction guaranteed since 1906. 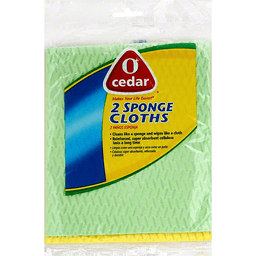 People have trusted O-Cedar brand products for over 100 years to make their lives easier with dependable products that help get their cleaning jobs done right. If you are not completely satisfied, please return product to us with your sales receipt for a replacement or refund. Visit us at: www.ocedar.com. Attn: Consumer Affairs, 2188 Diehl Road, Aurora, IL 60502 1-800-543-8105. Assembled in the USA, with components made in Germany and China. Proudly assembled in USA. Set Includes: All purpose cloth; glass cloth; stainless steel cloth. Eco friendly. Makes your life easier! 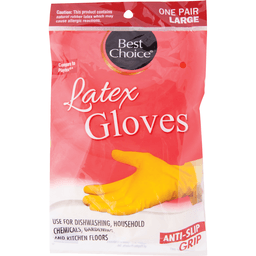 Microfiber grabs dirt - washes clean! All purpose cloth is safe and effective on multiple surfaces. Glass cloth for streak-free cleaning on windows, mirrors and glass. Stainless steel cloth polishes and shines stainless steel appliances. What is microfiber? Millions of microscopic fibers that grab & hold dirt, dust & moisture. 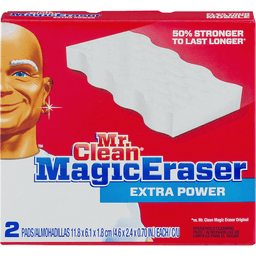 Cleans effectively without chemicals - just use water! Satisfaction guaranteed since 1906. People have trusted O-Cedar for over 100 years to make their lives easier with dependable products that help get their cleaning jobs done right. If you are not completely satisfied, please return product to use your sales receipt for a replacement or refund. Attn: Consumer Affairs, 2188 Diehl Road, Aurora, IL 60502. Visit us at: www.ocedar.com. Made in China. Multi-purpose. 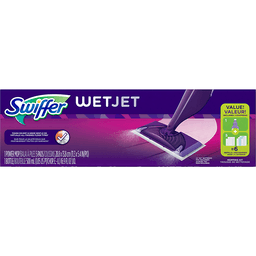 Safe and effective on multiple surfaces. Makes your life easier! Eco friendly. 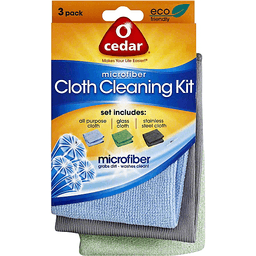 Microfiber cleans effectively without chemicals. Grabs dirt - washes clean! 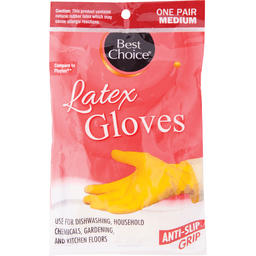 Safe & effective for: kitchen appliances, countertops, dishes; bathroom fixtures, glass; office computer, furniture. What is microfiber? Millions of microscopic fibers that grab & hold dirt, dust & moisture. 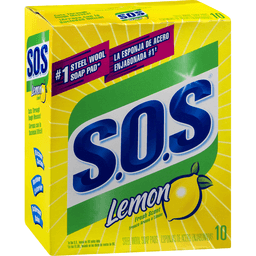 Cleans effectively without chemicals - just use water! Satisfaction guaranteed since 1906. People have trusted O-Cedar for over 100 years to make their lives easier with dependable products that help get their cleaning jobs done right. If you are not completely satisfied, please return product to us with your sales receipt for a replacement or refund. Visit us at: www.ocedar.com. Made in China. Fits all O-Cedar Dish Wands. Makes your life easier! Satisfaction guaranteed since 1906. People have trusted O-Cedar brand products for over 100 years to make their lives easier with dependable products that help get their cleaning jobs done right. If you are not completely satisfied please return product to us with your sales receipt for a replacement or refund. Proudly assembled in USA. 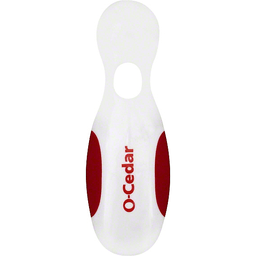 Visit us at, www.ocedar.com. Attn: Consumer Affairs, 2188 Diehl Road, Aurora, IL 60502. Made in China. 4 inches x 29 feet. 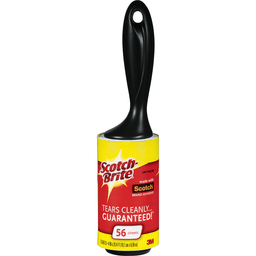 Tears cleanly - guaranteed! America's No. 1 brand in transparent tape. The sticky experts! Made in Mexico.